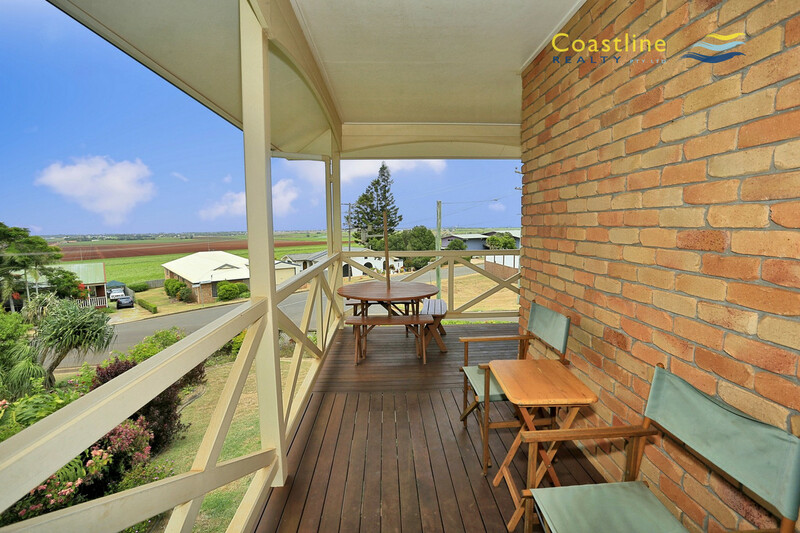 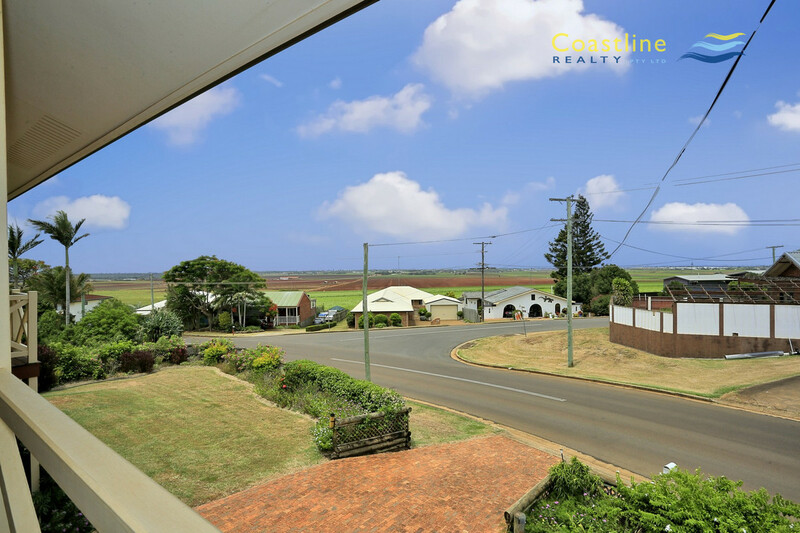 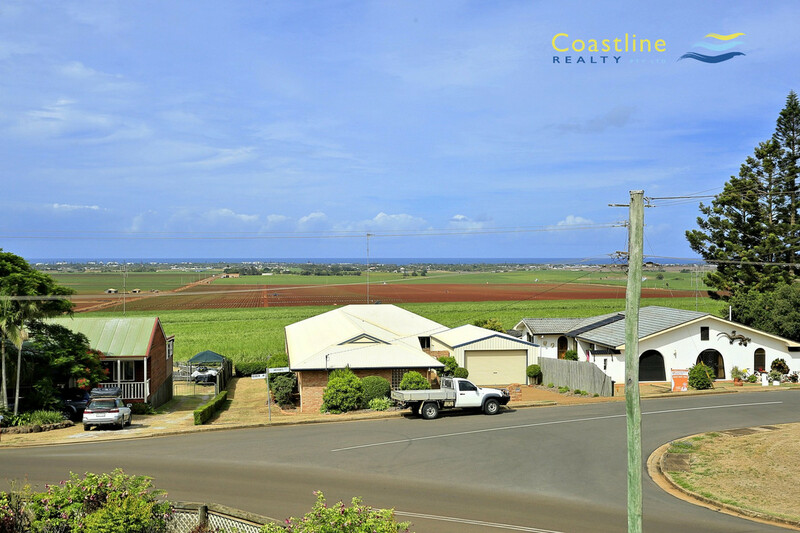 Yes the views from this home as simply stunning, overlooking rich agricultural land out to the ocean in the distance. 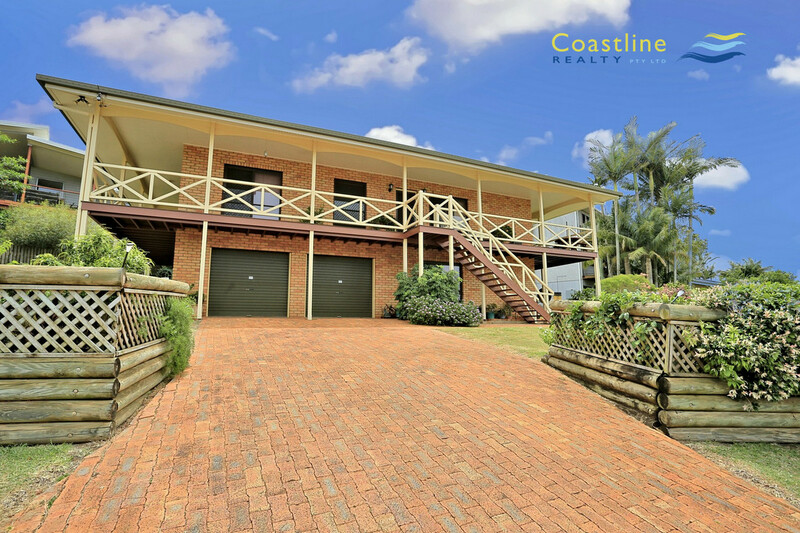 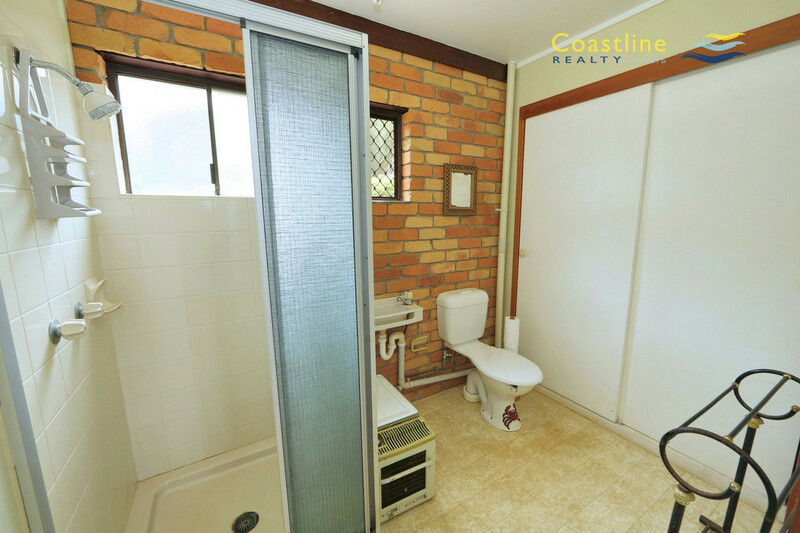 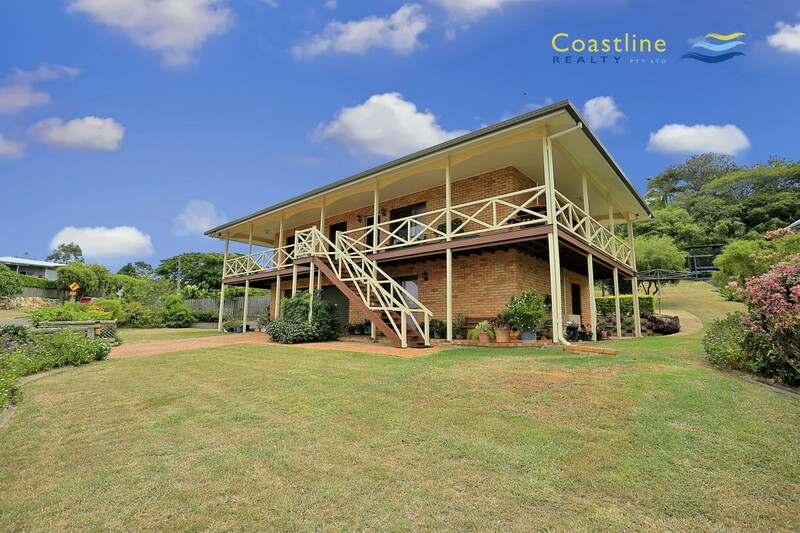 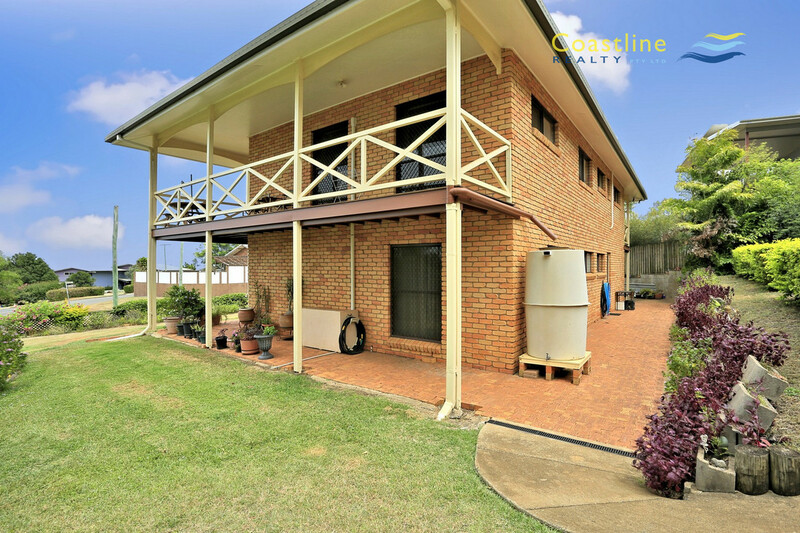 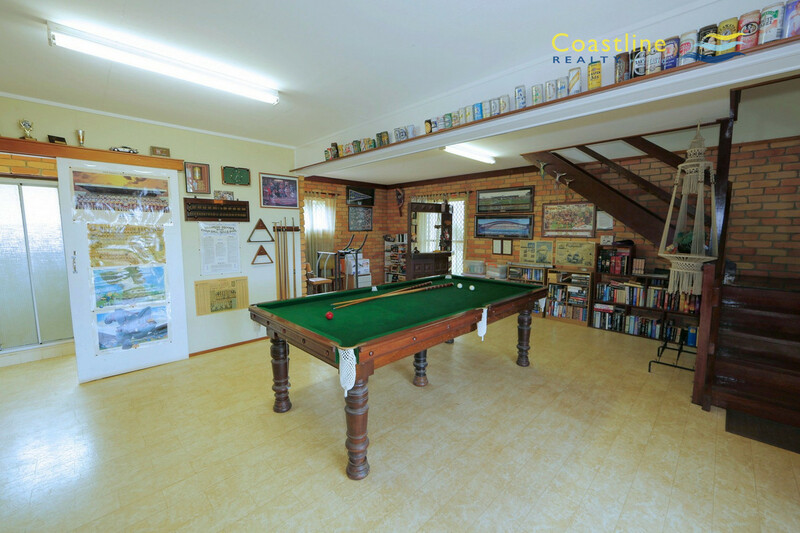 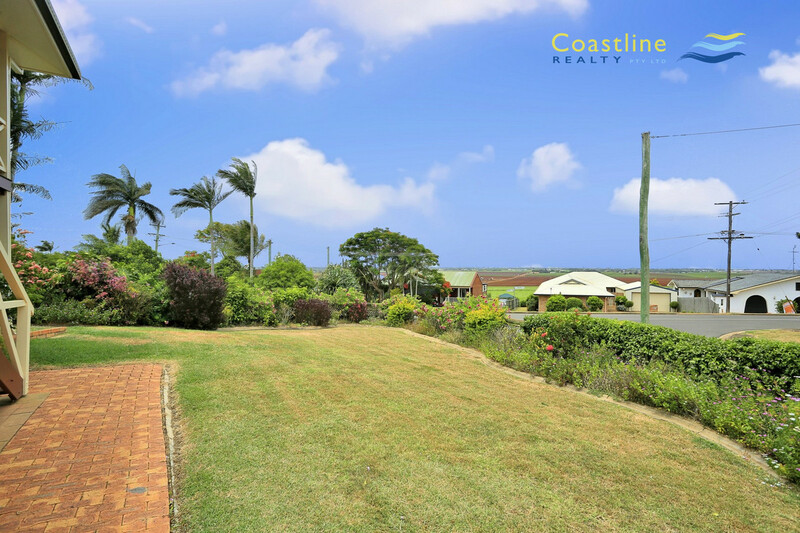 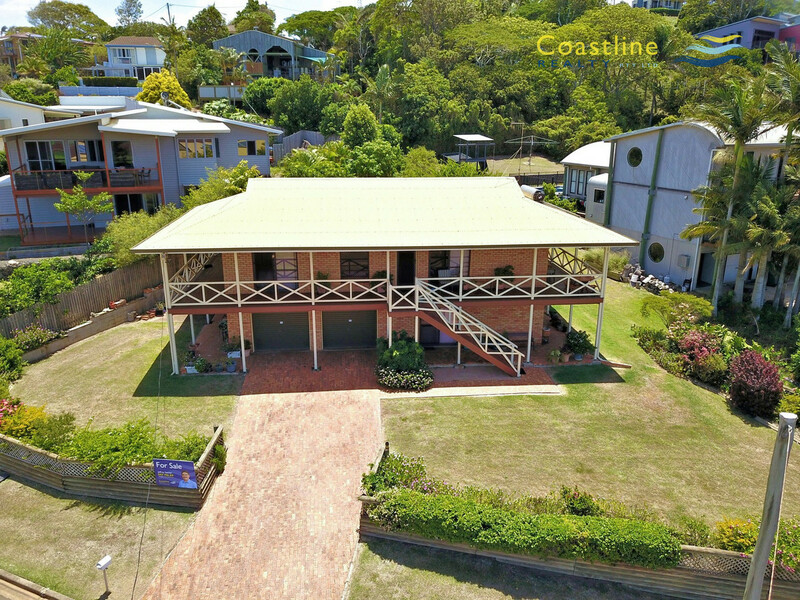 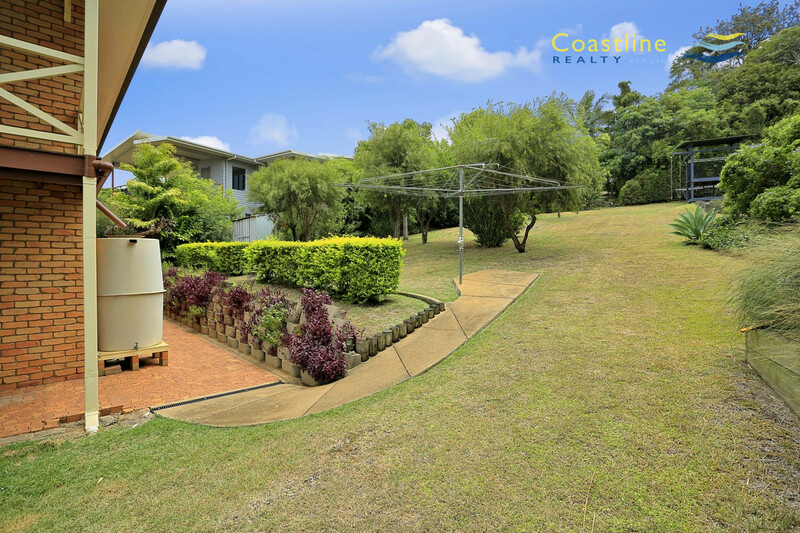 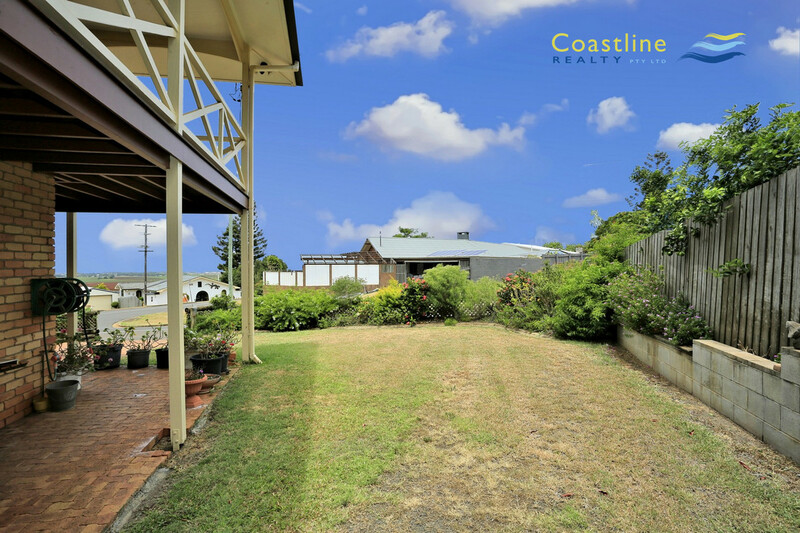 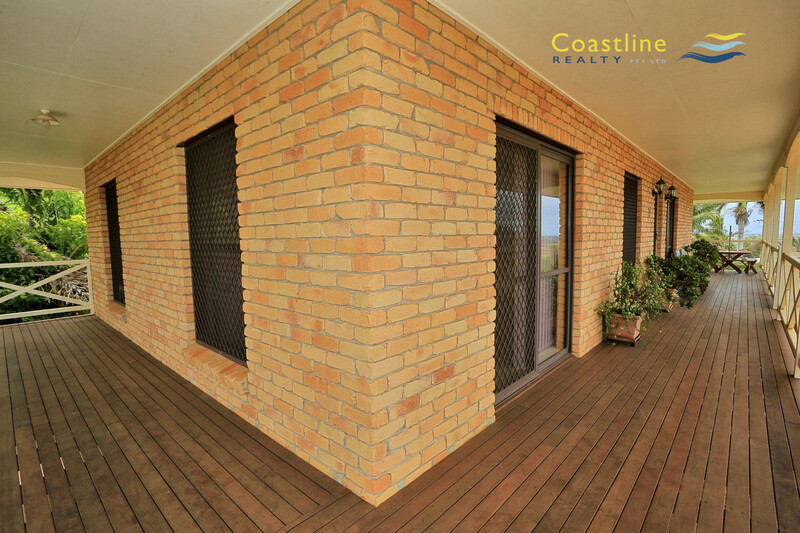 Two storey brick home with wide verandahs on three sides to capture the spectacular 180 degree views. 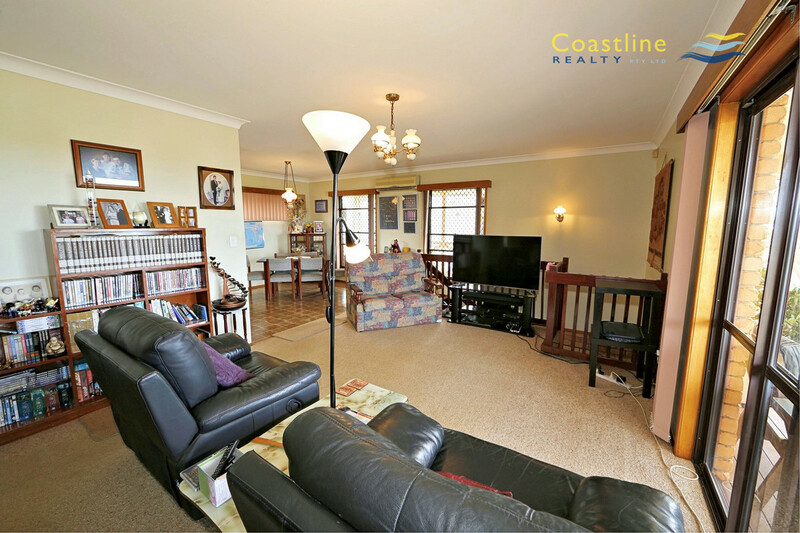 Upstairs are the main living areas with three bedrooms (two with views). 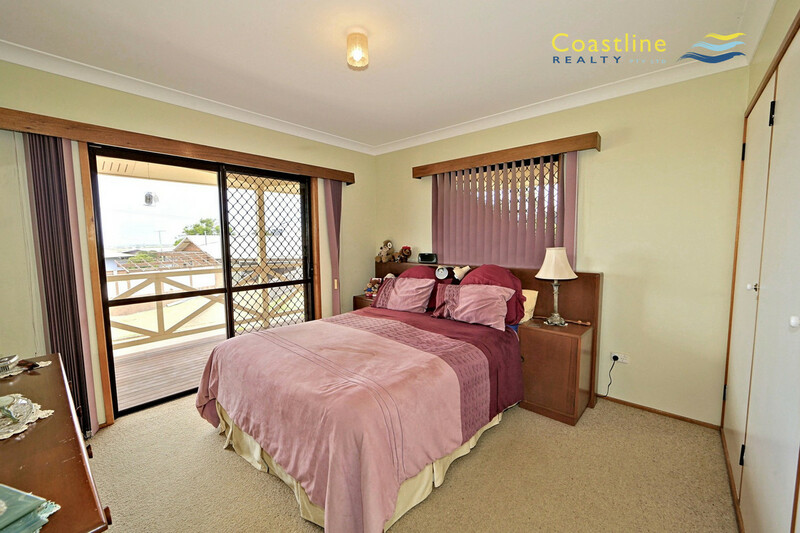 The main bedroom has a door out to the verandah. 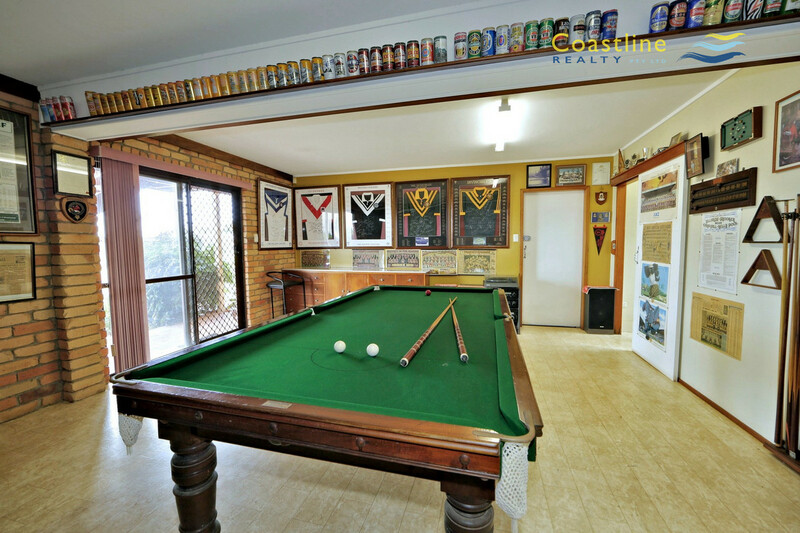 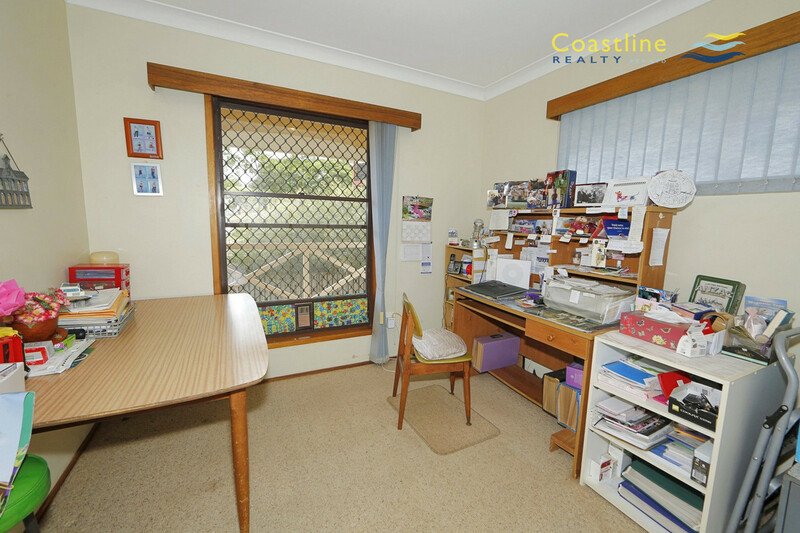 Lounge room also has views, dining off the kitchen. 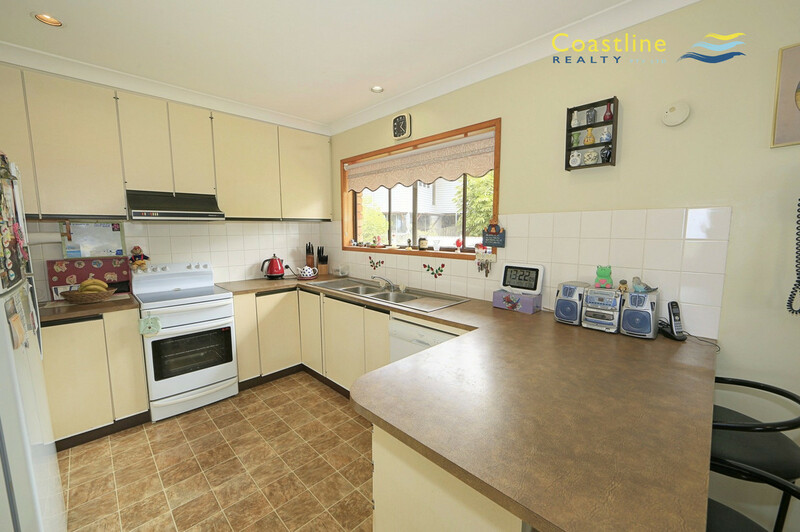 Kitchen with ample bench and storage space, recently replaced stove. 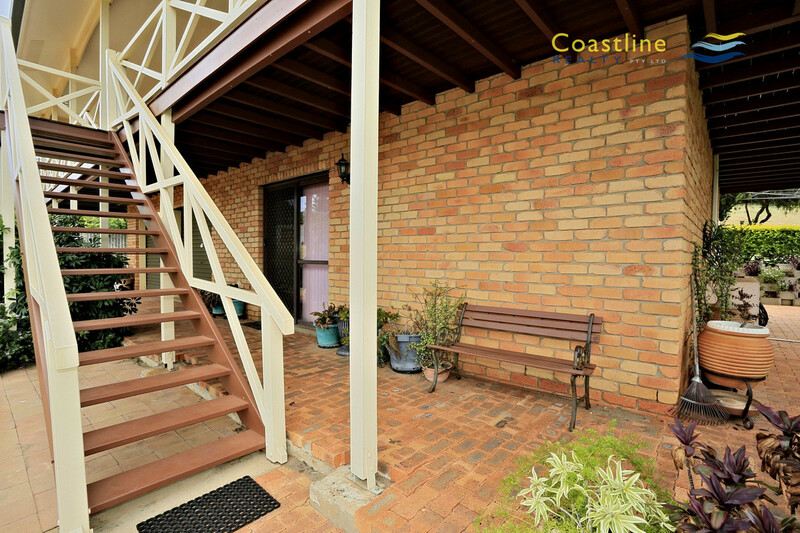 Inside and outside stairs lead to the downstairs area. 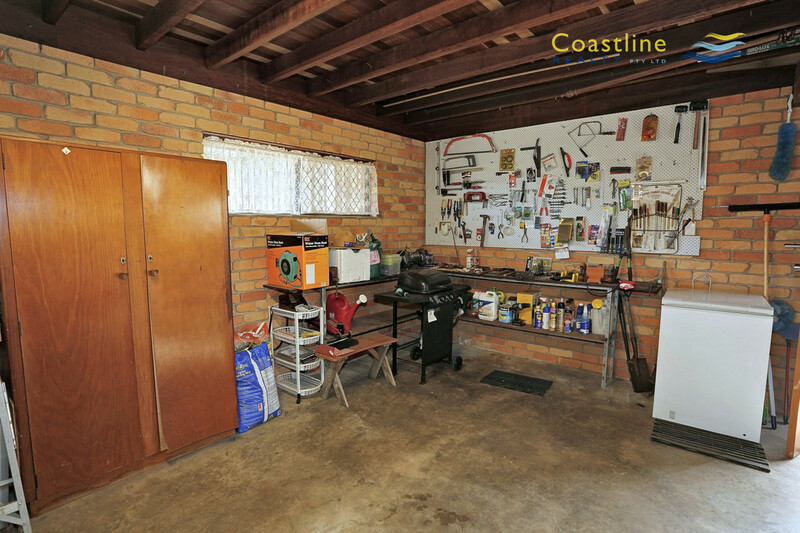 Attached extra long double garage with work bench. 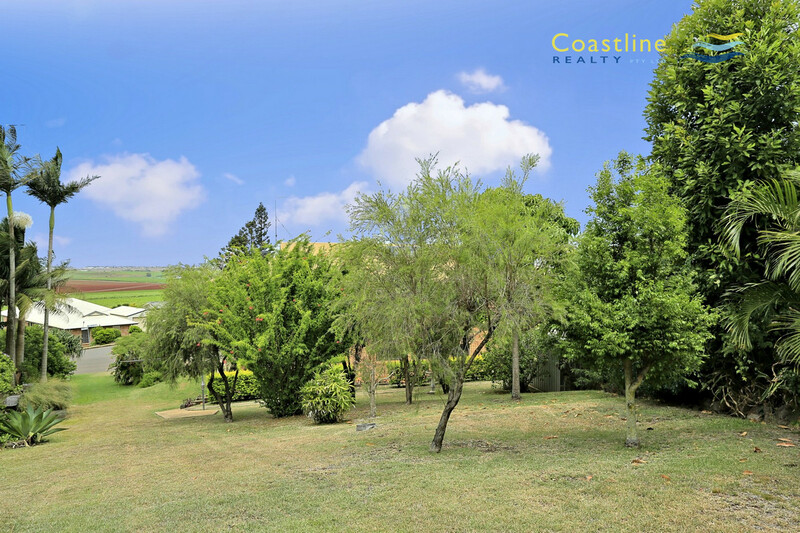 The yard has numerous shrubs and trees and has an upward slope to the rear with great views from the back corner. 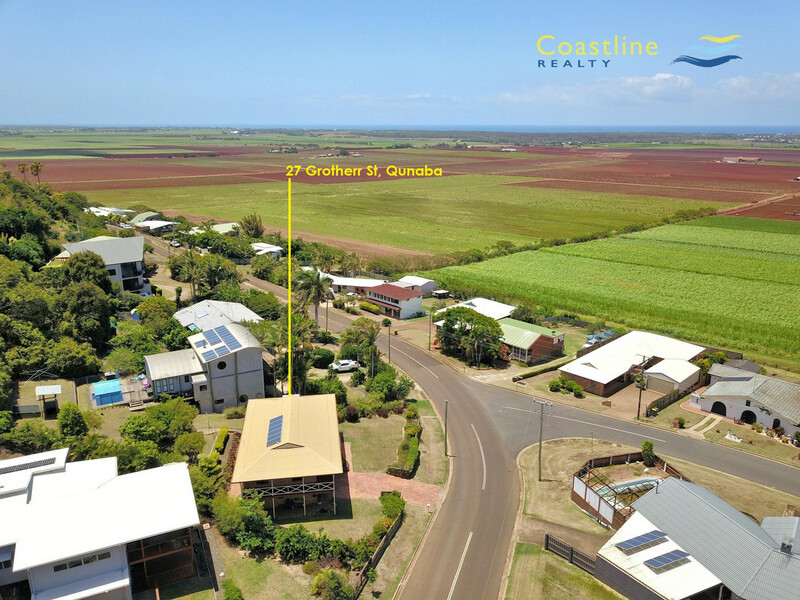 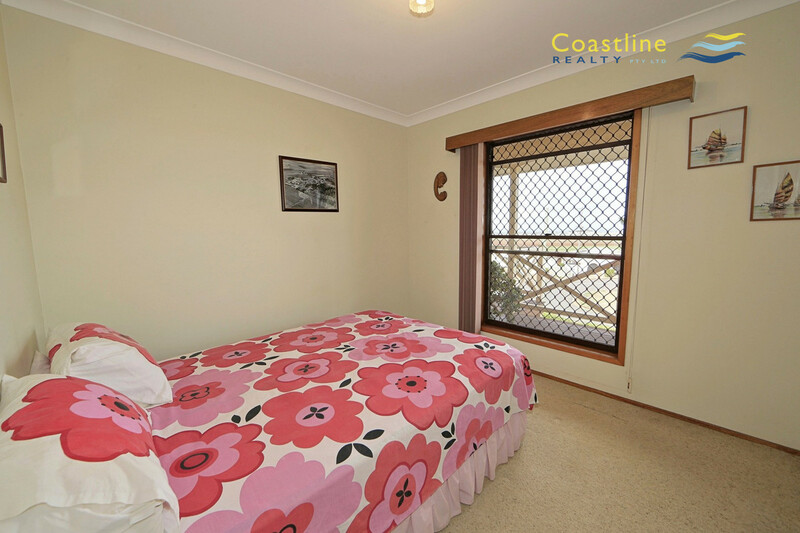 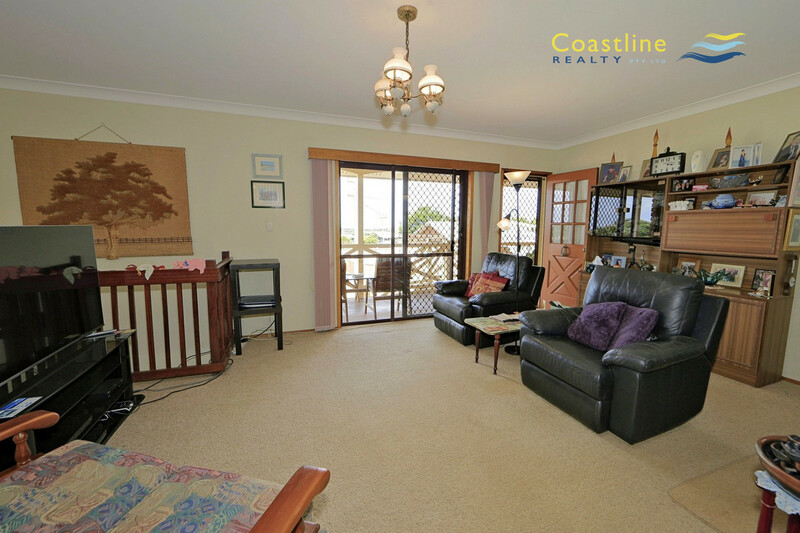 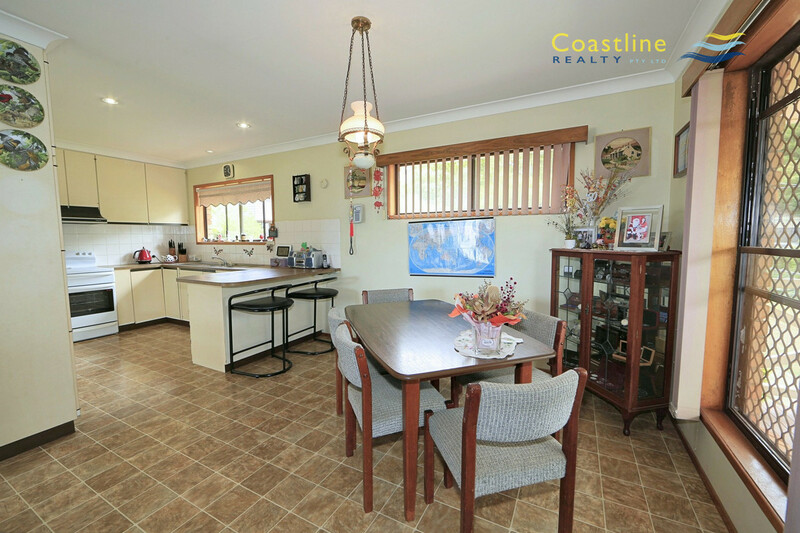 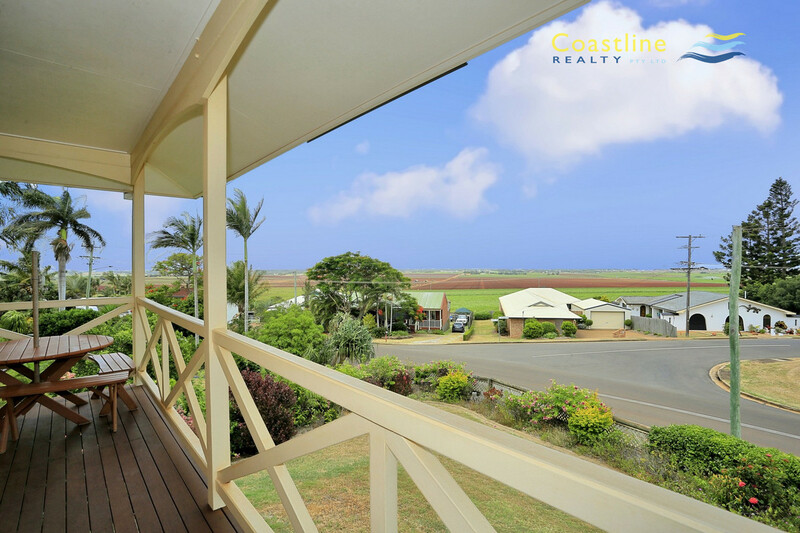 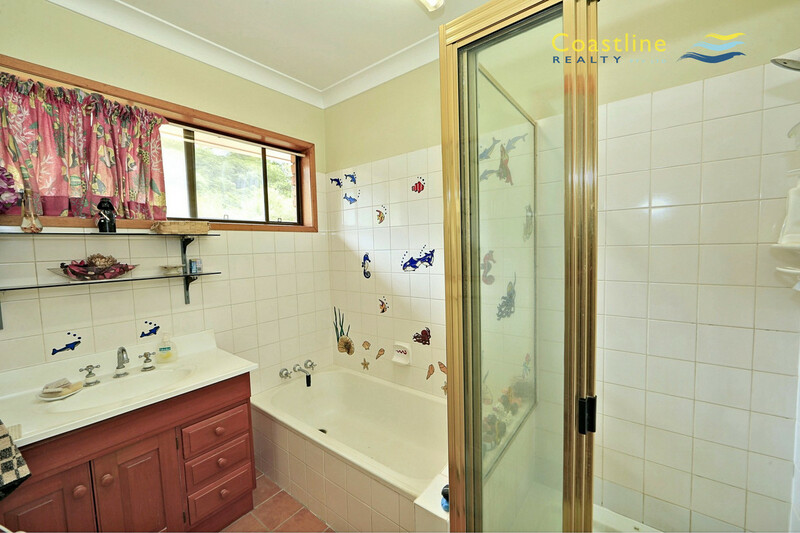 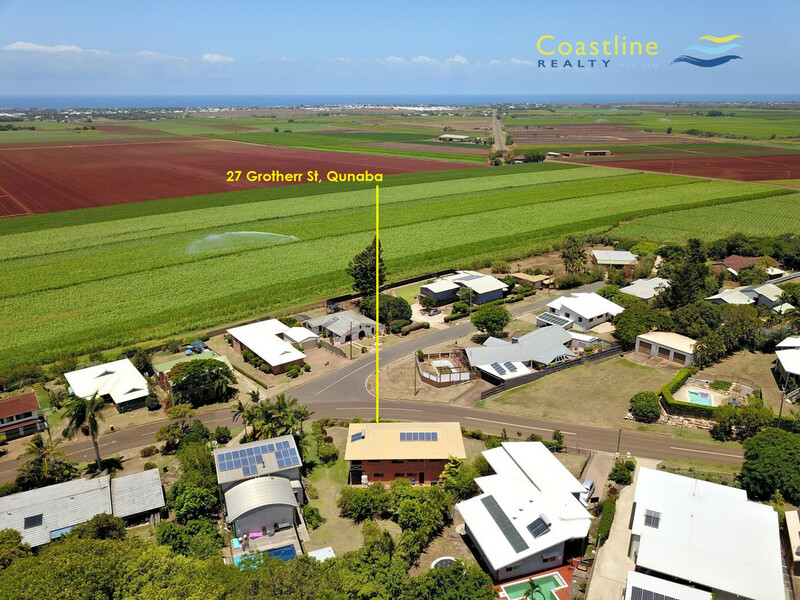 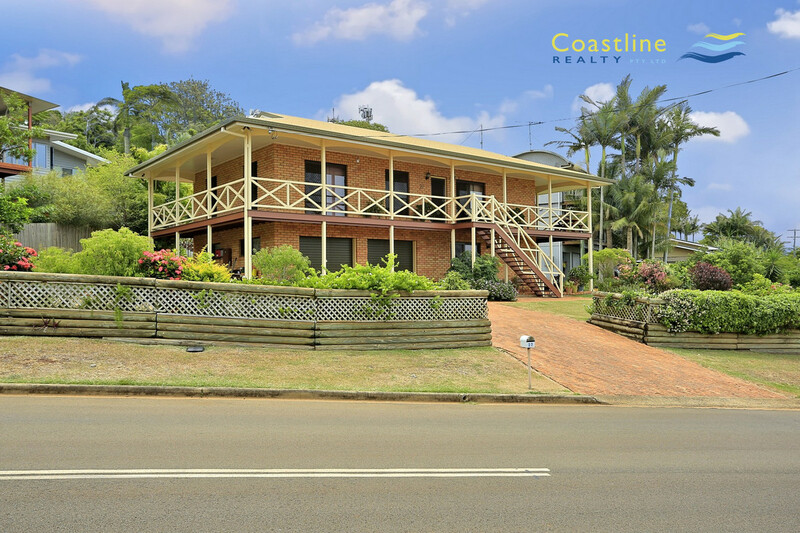 Lifestyle features include, NBN, solar power, solar hot water, air-conditioning, roof insulation, security screens, good airflow thought the windows and the marvellous verandah which captures the cool sea breezes. 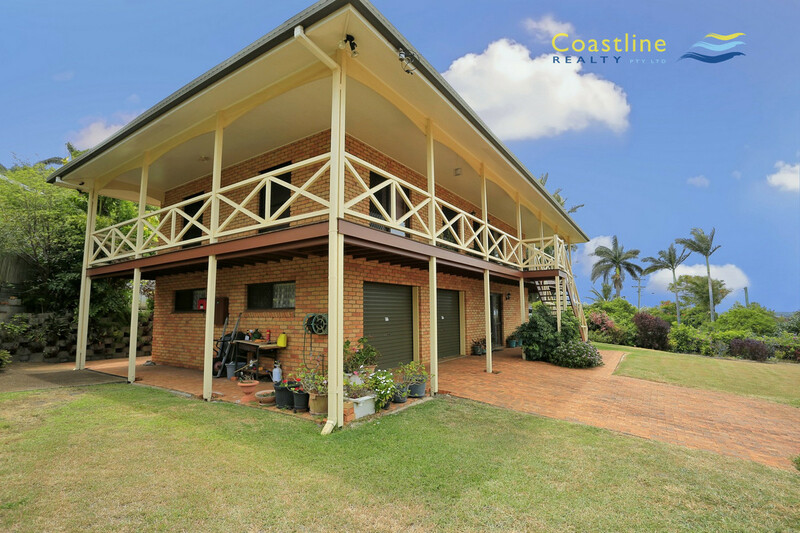 Owners love their home of 30 plus years but it is time to move on.